Is it art or science? It’s both! 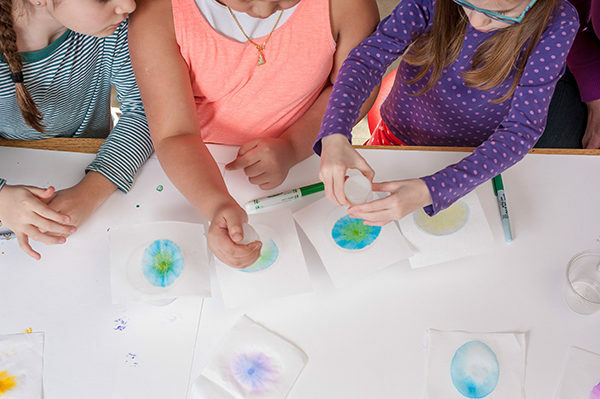 Create beautiful, unique patterns using science, H2O, and ink at the Kansas Children’s Discovery Center on Saturday, February 16 at 10:30 and 1:30. This fun and educational science activity is from our friends at the National Informal STEM Education Network (NISE).